Landfills are bursting with plastic bags from sandwiches, snacks, grocery stores and millions more used to store our kitchen scraps until collection day arrives. This is a problem that some manufacturers are beginning to address by making biodegradable products whose life in a landfill will be shorter than with previous products. The typical garbage bag is made of petroleum-based materials with additional chemicals added for strength and solubility. Petroleum-based bags take hundreds of years to degrade into smaller particles that are toxic to the environment and its inhabitants. By comparison, biodegradable bags are based on organic materials such as cornstarch and other plant-based organic compounds that have no adverse effect on the environment. Many plastic manufacturers boast claims that their bags are made from at least 70 percent recycled plastic materials, one such company is Seventh Generation's line of plastic bags. While the effort to recycle petroleum-based products to reduce their environmental impact is worthy of mention, the fact remains that since these bags are petroleum-based, they will take hundreds of years to decompose in a landfill environment and the slush they create is chemically toxic. European and American standards for biodegradable bags are used to create a new generation of biodegradable sealable bags, plastic wraps and garbage bags that, at the moment, are difficult to find in the average grocery store, but with a minimum of effort can be ordered online directly from the distributors or through popular shopping sites. Pride Green – Provides consumers with a large variety of plant-based resealable plastic bags suitable for sandwich storage and snacks as well as various sizes for every day household use, such as lawn and yard bags that hold up to 50-gallon of waste. These bags can be purchased directly from the company and online suppliers. Example: a Quart-size box of 25 resealable bags can be found on Amazon for around $4.00 and when signing up for future regular deliveries, an additional 15% discount is available. Breast Milk or Formula can be stored in HoneySuckle brand bags, which are BPA-free and are biodegradable in a landfill environment. Green Genious – A company that makes resealable plastic bags suitable for the freezer and long-term storage in the refrigerator. The company's products can be purchased online through various sellers. 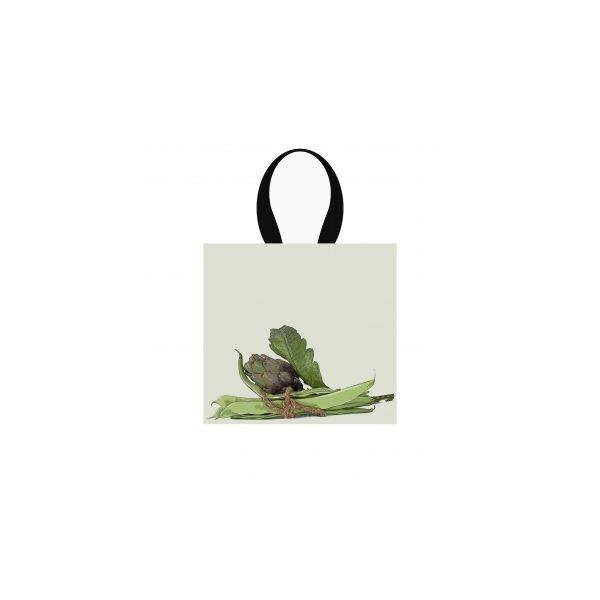 Bio-Bags – An Italian Company that has addressed the issue of how we dispose our weekly home garbage by manufacturing garbage bags whose composition is made from agricultural plants and meet strict European and U.S. standards. This company also manufactures doggy waste bags, Lawn and Yard bags, shopping bags and 3 gallon bags ideal to store fresh produce in the refrigerator. This last one is worthy of mention because these reusable bags allow consumers to eliminate and reduce plastic storage containers while keeping produce fresh by allowing heat and moisture to evaporate. Once they have served their purpose in the refrigerator, the 3-gallon bags can be re-used to line up bathroom waste bins. – Some of their products are available online through Amazon or can be purchased directly from the company. We either toss or store hundreds of grocery plastic bags by accumulating them on a weekly basis. While we can't choose the bags used by popular grocery stores, we can contribute to reducing the impact of all these bags on the environment until a standard and unified system of biodegradable organic bags goes mainstream across the United States. 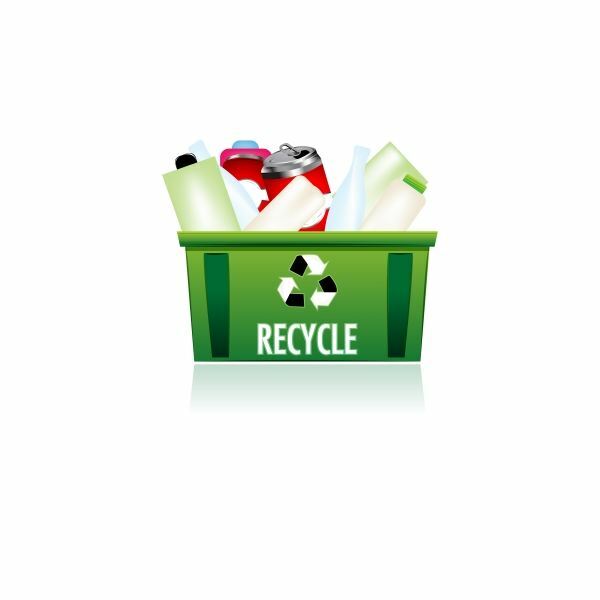 Collect them and return them to the grocery store's recycle bins located near the entrance to the stores. Many of these will be recycled by companies making other plastic products, such as shampoo and conditioner bottles. Re-use the same store bags for subsequent purchases at grocery and convenience stores. Bring "Green" bags with you. Even Wal-Mart sells these shopping bags with their logo on them at every one of their checkout stands. A simple $1.00 investment will haul groceries and supplies for years to come and eliminate our contribution to the landfills. Do not allow the cashier to put your one-item purchase in a plastic bag, it is wasteful and unnecessary, as long as you have your receipt on hand, you can carry your purchase without additional wrappings. Paper or plastic? – I hate to say it, but paper is preferable at this point. Paper bags biodegrades quickly and can be re-used several times in a variety of ways. For instance, paper bags are a good source of supplies for arts and craft school projects, line up kitty litter boxes and bird cages and can be used in the garage to absorb oil drips from vehicles. 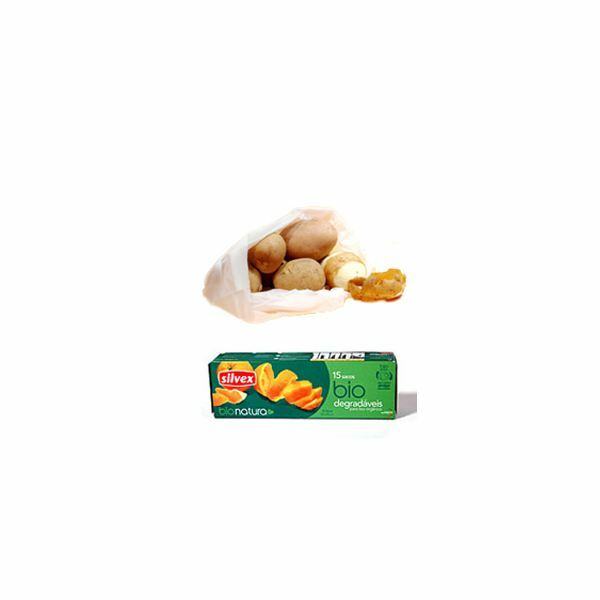 Request biodegradable sealable plastic bags be carried by your grocery stores. Do your part by making small changes that make it easy to live green without sacrifice. Biodegradable sealable plastic bags are produced by more companies now and are easier to obtain online and consumers can do their part by creating awareness in their communities and requesting that local stores carry these lines of products. The higher the demand, the easier the availability and the more we can do to benefit our environment.